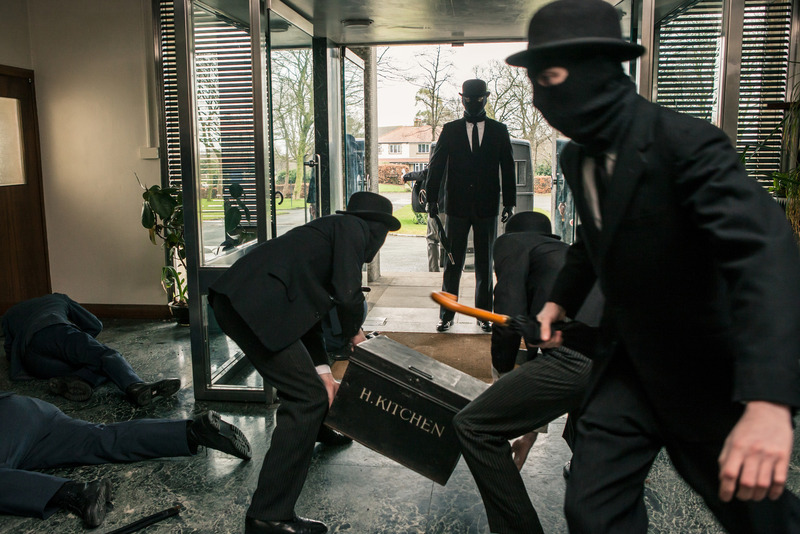 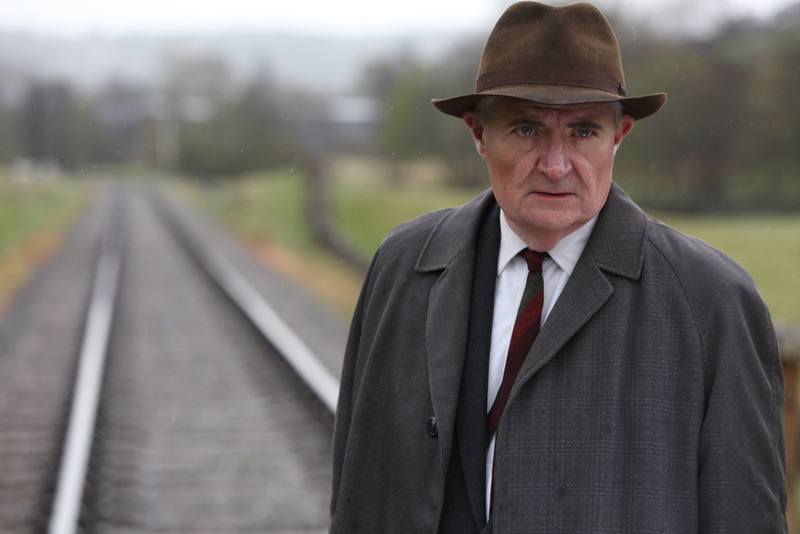 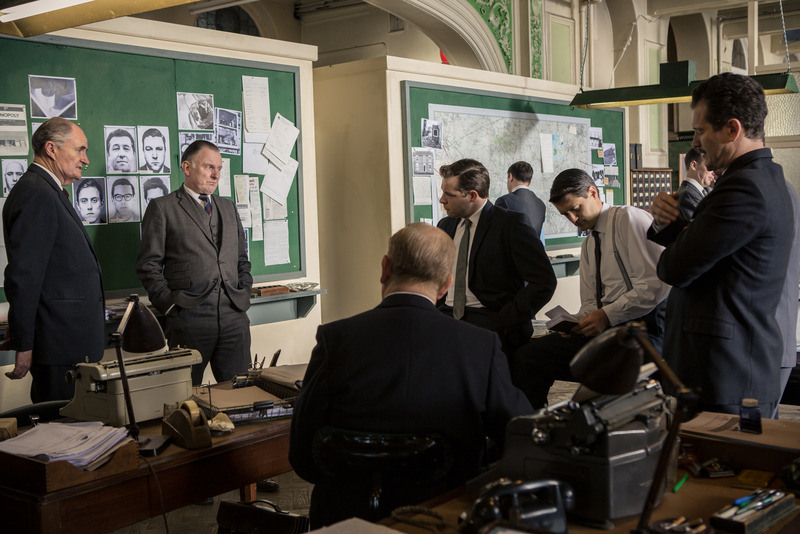 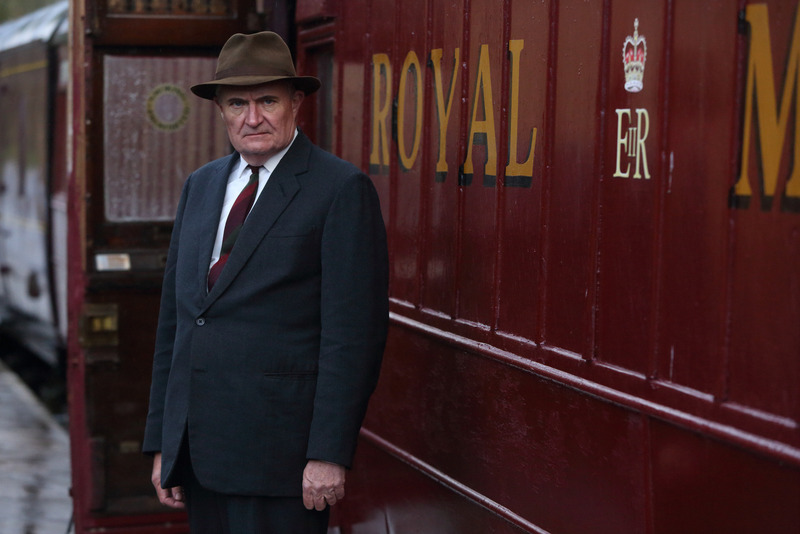 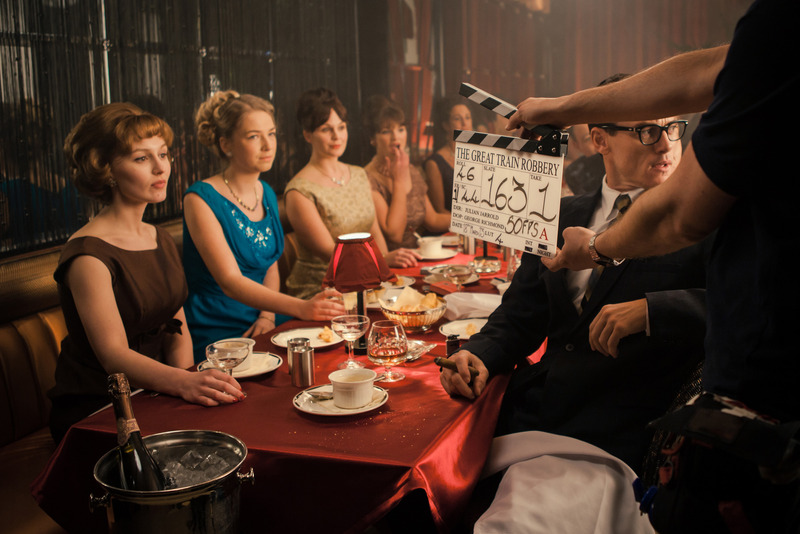 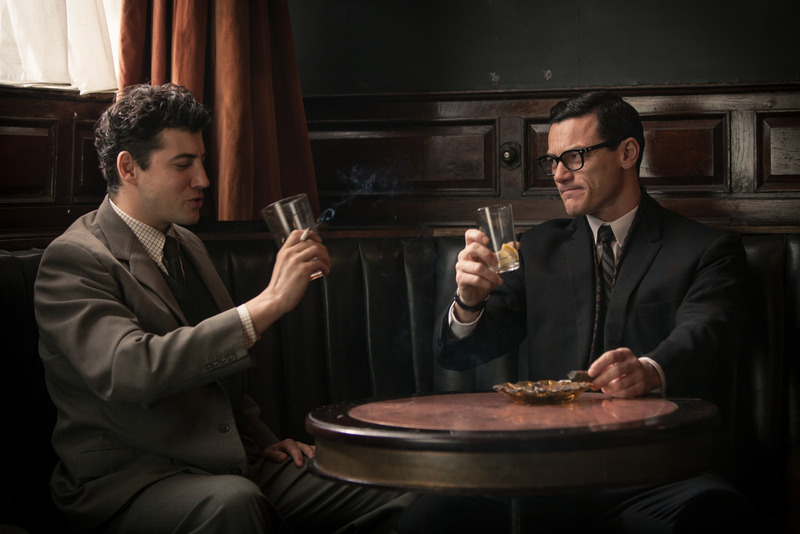 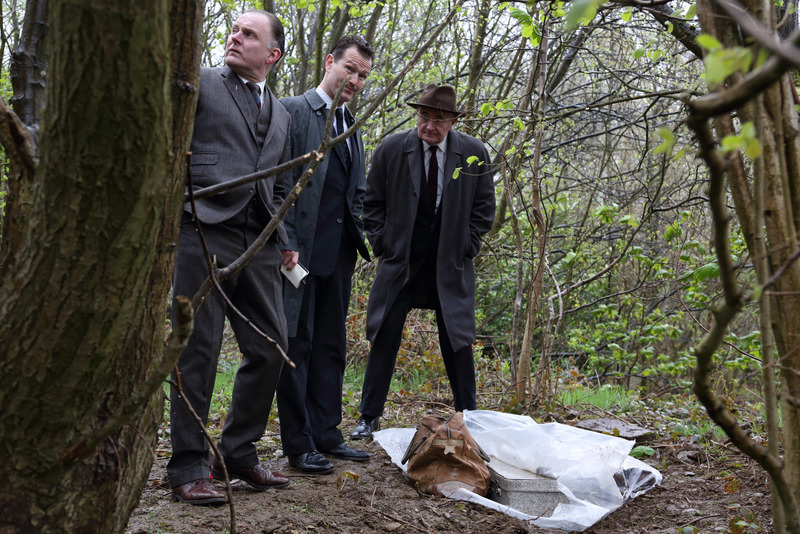 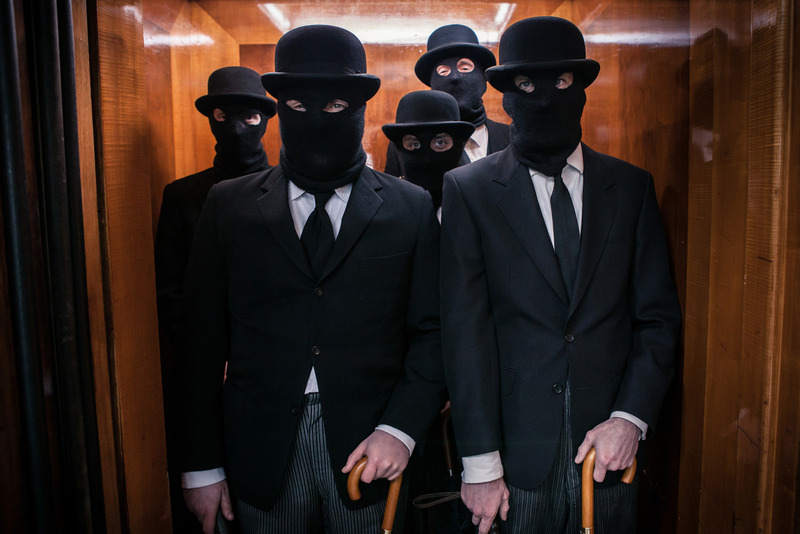 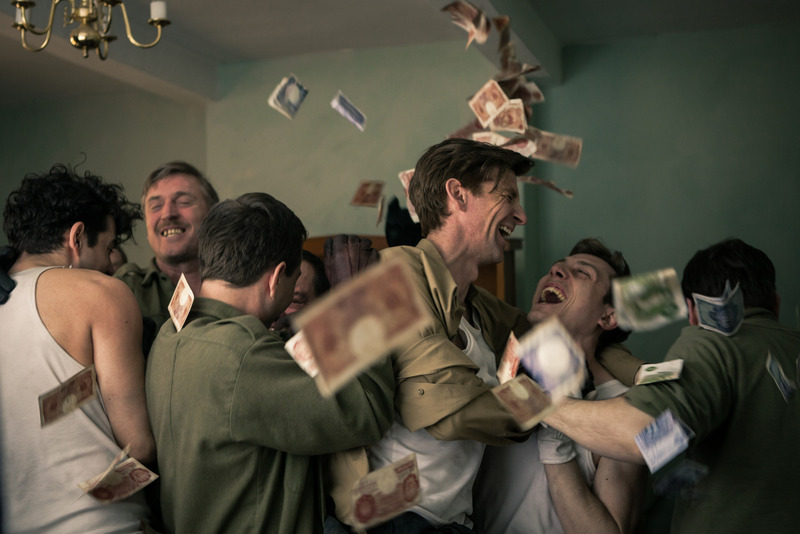 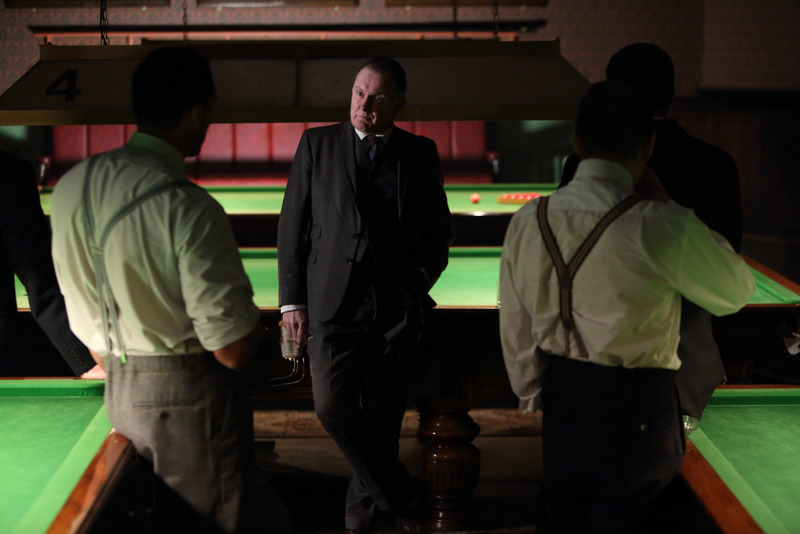 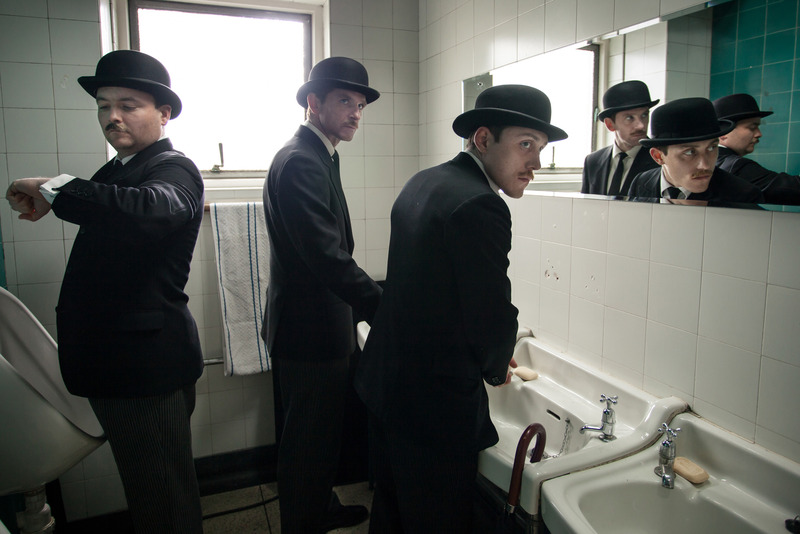 A Robber’s Tale is set between November 1962 and the aftermath of the Great Train Robbery on 8 August 1963. 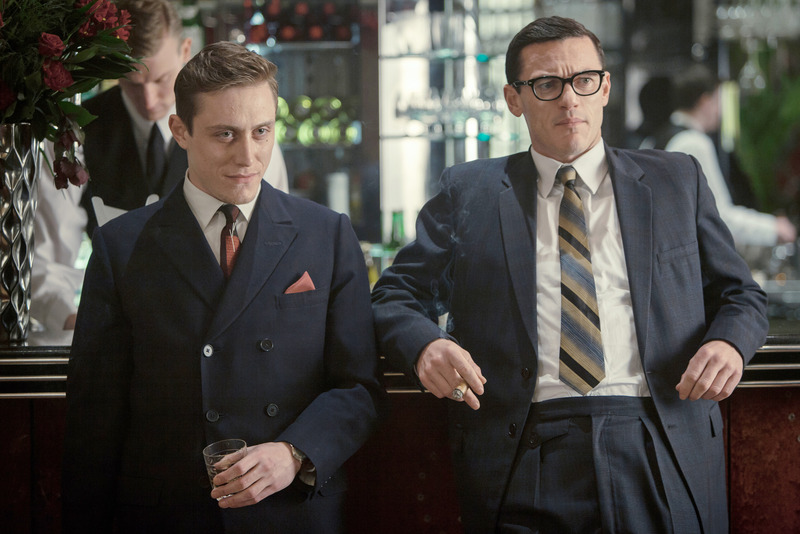 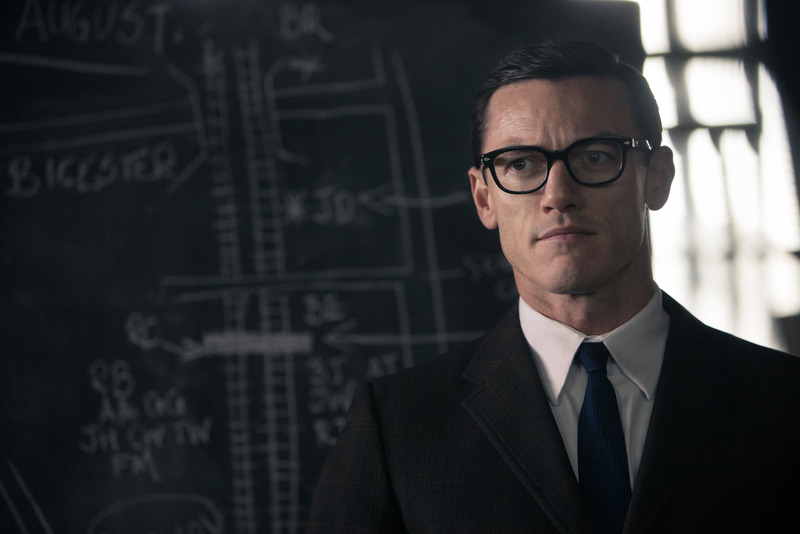 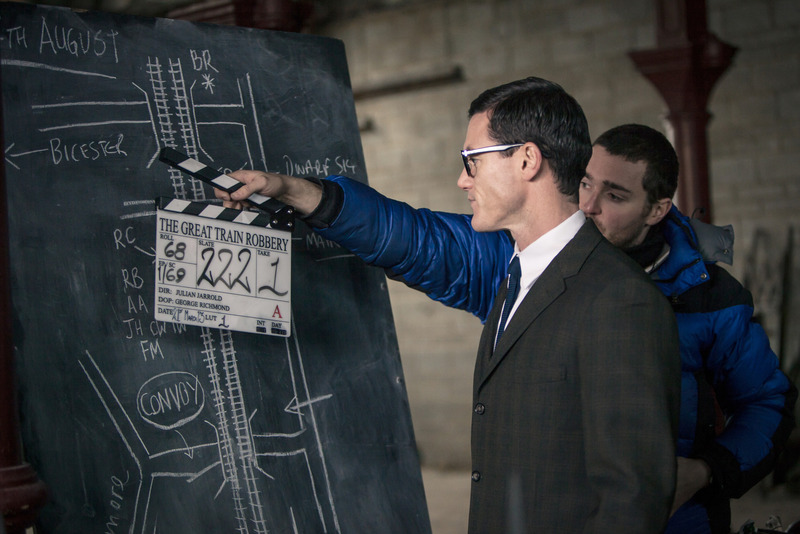 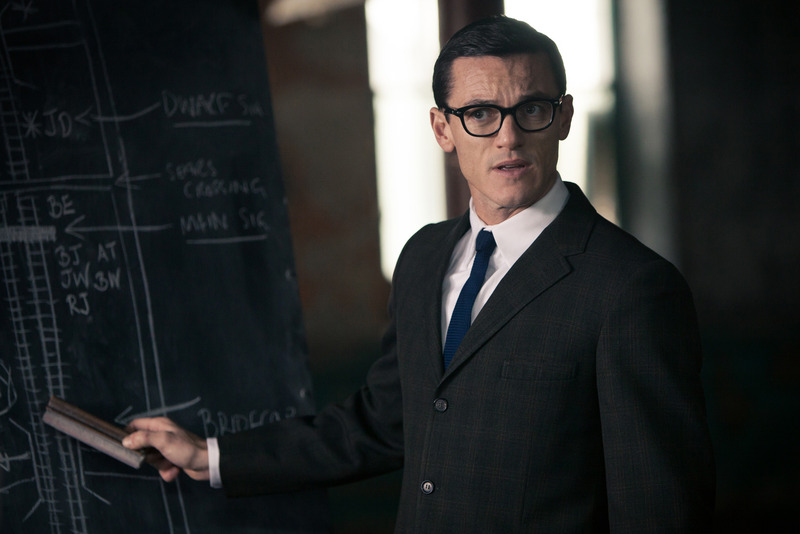 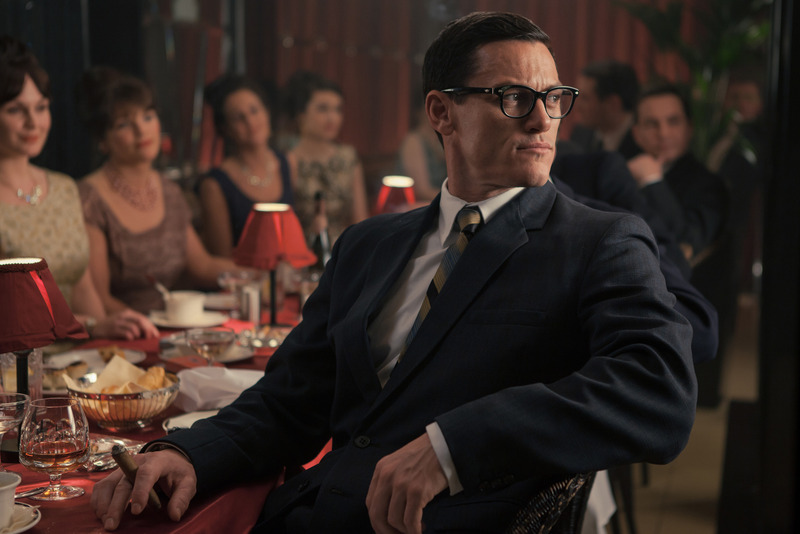 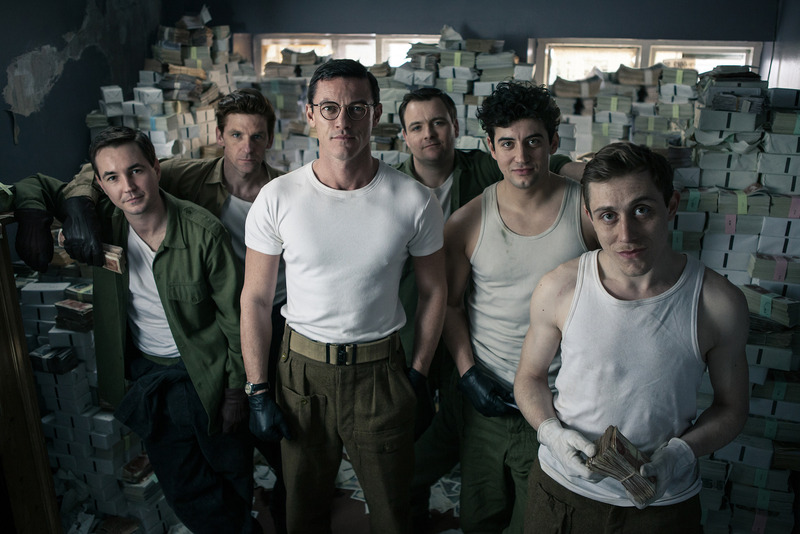 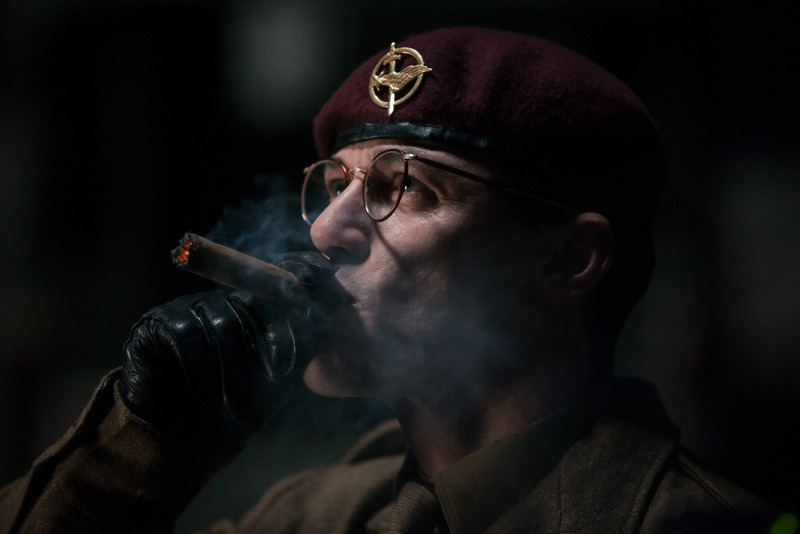 Beginning at London Heathrow Airport where the big practice robbery took place, Bruce Reynolds (Luke Evans) gathered a group of men to target the Royal Mail train heading between Glasgow and London. 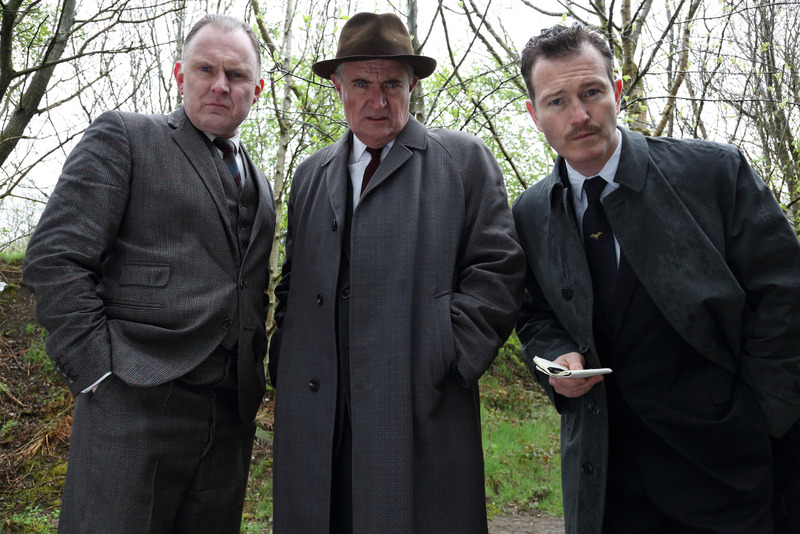 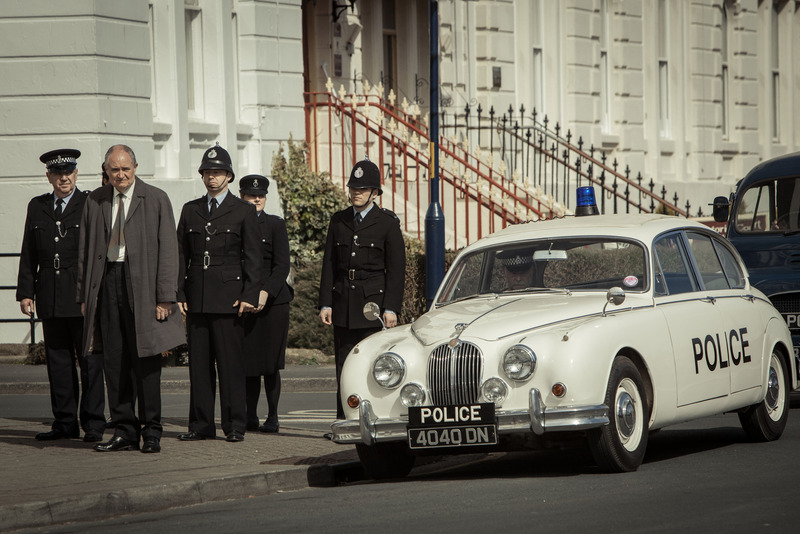 A Copper’s Tale begins in the early morning of 8 August 1963 after the train robbery took place. 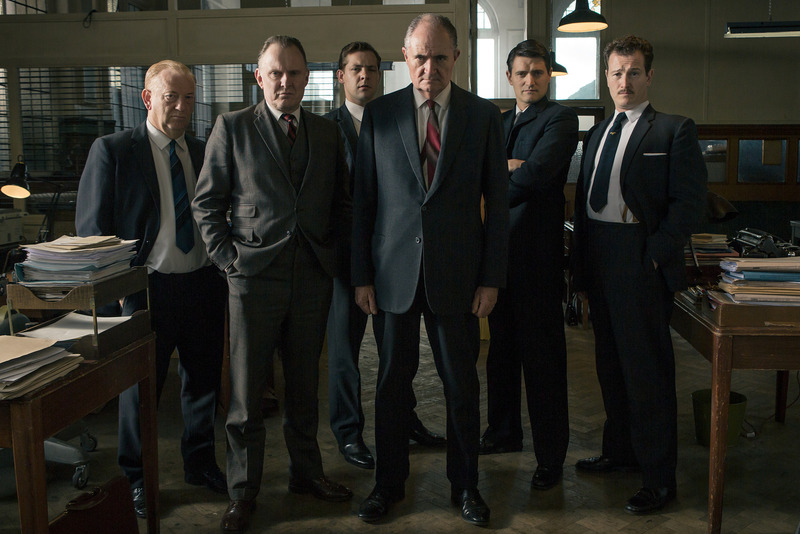 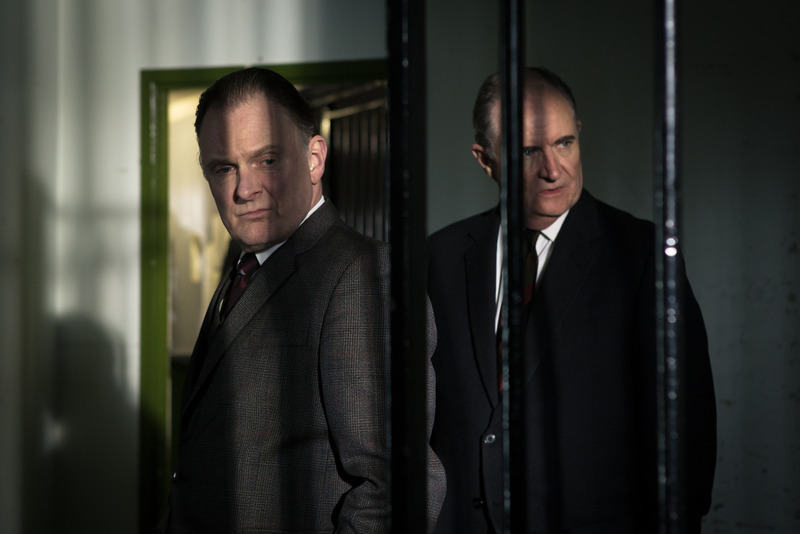 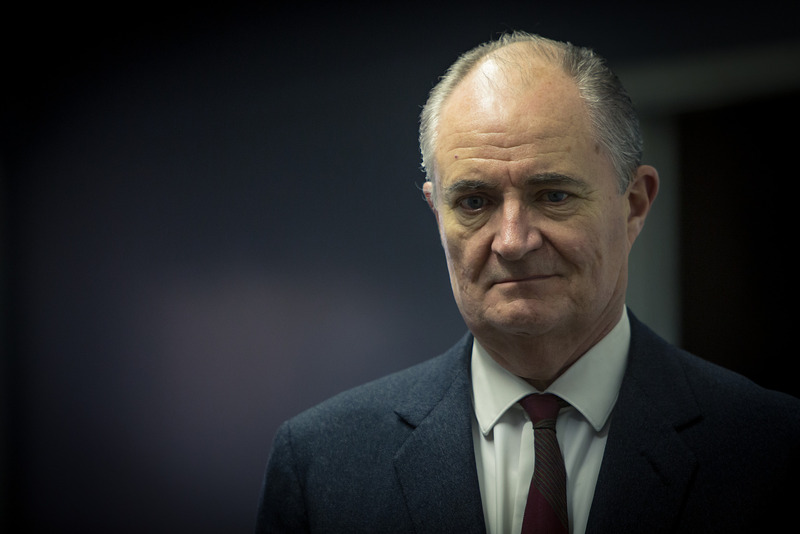 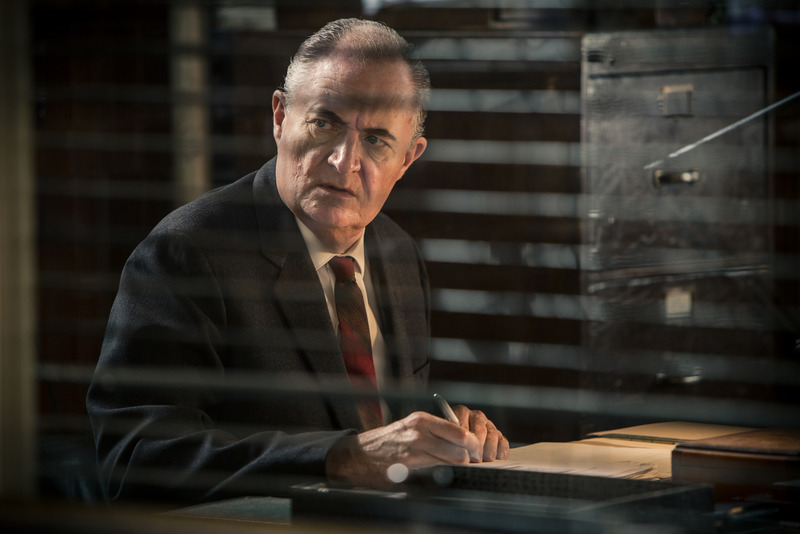 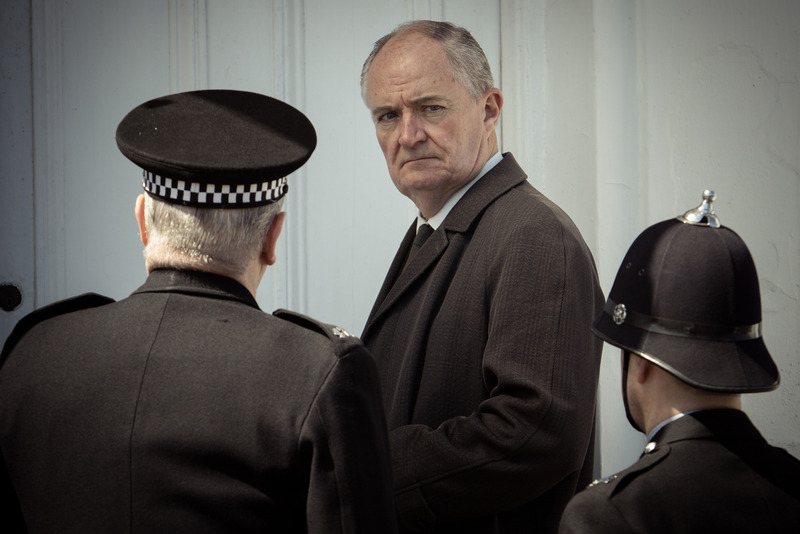 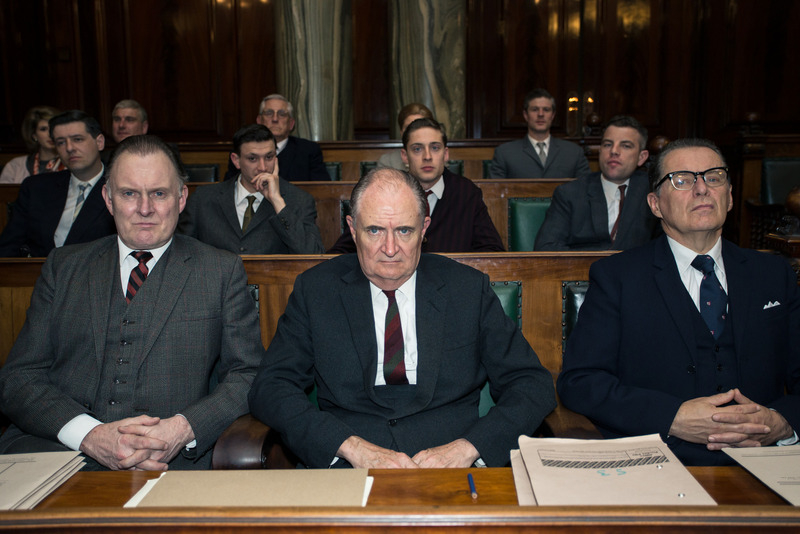 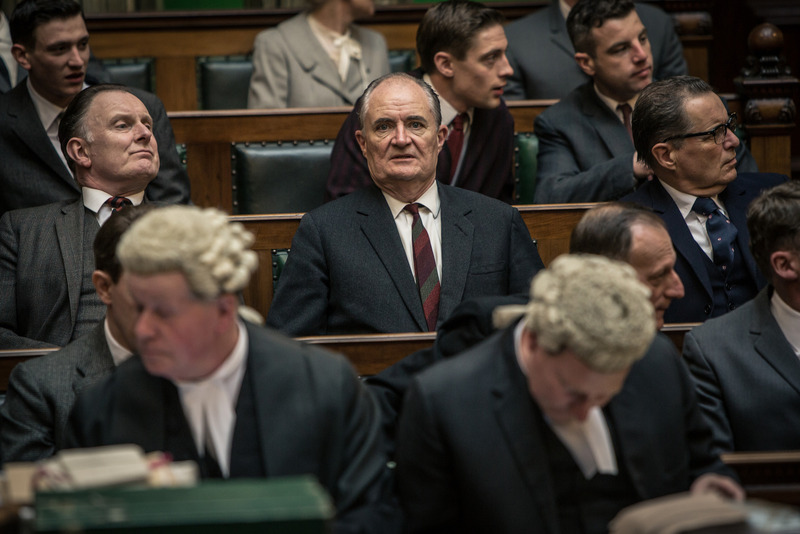 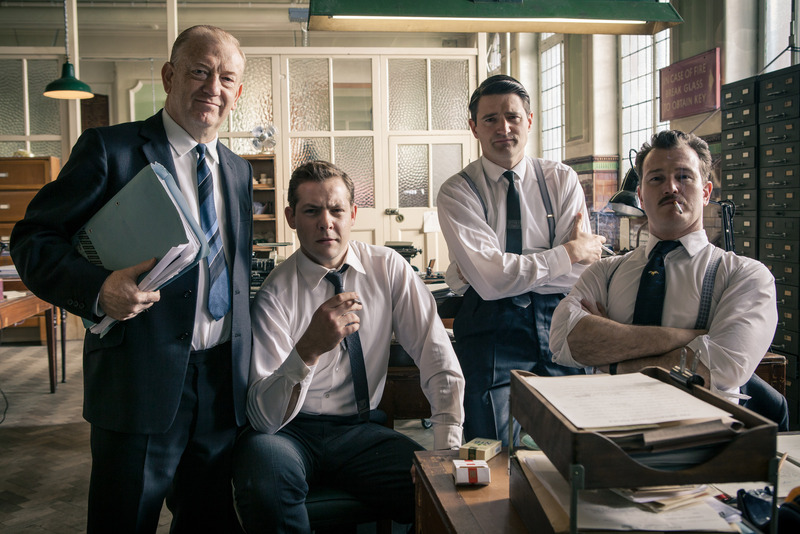 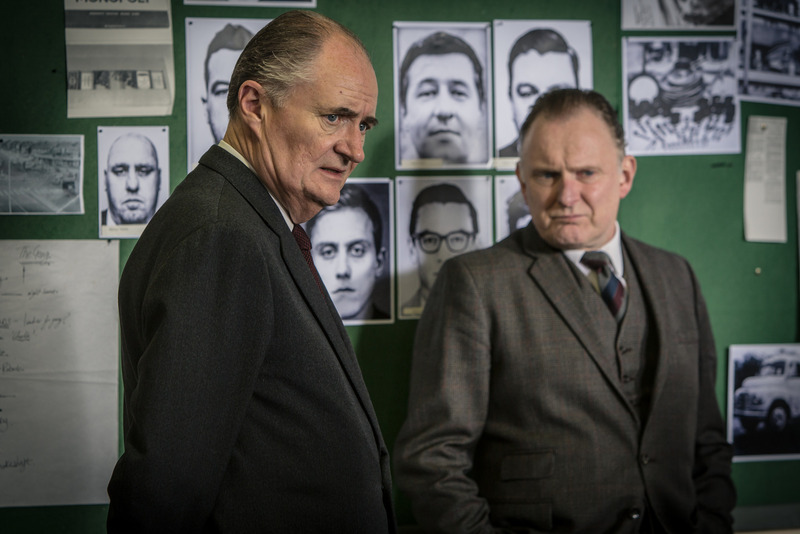 Six of the best police officers from Scotland Yard are called to help with the investigation, with DCS Tommy Butler (Jim Broadbent) in charge.